but was that what we were looking for when we left? unaware of its own beauty. beauty can be seen without end. hardest of stone-hearts open to receive the divine warmth that can transform everything. time to rest by the side of the hard road. 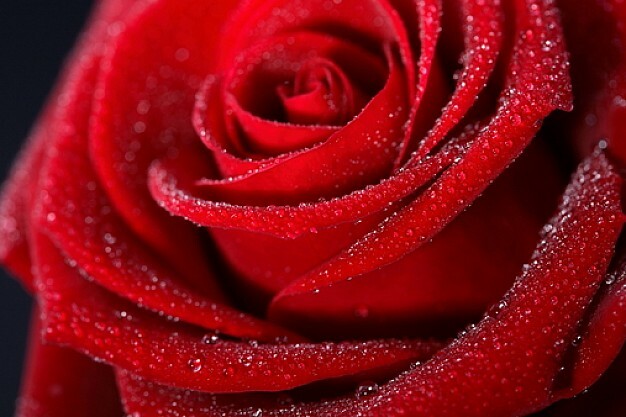 is the colour of life itself – the deep red, the colour of your heart. is your life’s blood and fills every cell in your body with nourishment. Love is life’s lustfilled play. The starwind’s caress against your forehead. The springflowers scentwaves against your nose. The ocean’s glittering swell against your retina. subsiding jubilation which like love itself sings in the smallest particle if we only could hear it.